Hi. I'm Erika Lenkert. I've been obsessed with outstanding dining since my well-fed San Francisco childhood-so much so that I became a food critic, cookbook author, and travel journalist in the late '90s and never looked back. In 2001, I stopped being able to tolerate gluten. I've been gluten-free ever since, even while developing recipes for Every Day with Rachael Ray, reviewing restaurants for the San Francisco Chronicle, authoring cookbooks, and writing for Food & Wine, Food Network, Bon Appétit, Travel & Leisure, and InStyle. My teen daughter, Junior Editor Viva (below), has been GF since she was four. With nearly 20 years of GF eating behind me, here's what I know for sure: You don't have to sacrifice quality, health, or flavor when eating gluten-free. You can have everything you want-and eat healthier and better-if you know where to look and what to cook. I started GFF Magazine to let you in on that secret. These days, I'm going light on meat and dairy too, so you'll find lots of recipes that are shockingly good without these ingredients. With the help of incredibly talented chefs, stylists, and photographers, it's my goal to bring you an unparalleled taste of the gluten-free good life. A native Californian with a midwest upbringing, Eric Lundy spent several years as creative director for a premier event/catering company in Detroit and a manager for a Michelin-starred restaurant and specialty food shop in Manhattan before returning to California with his husband, Barry. 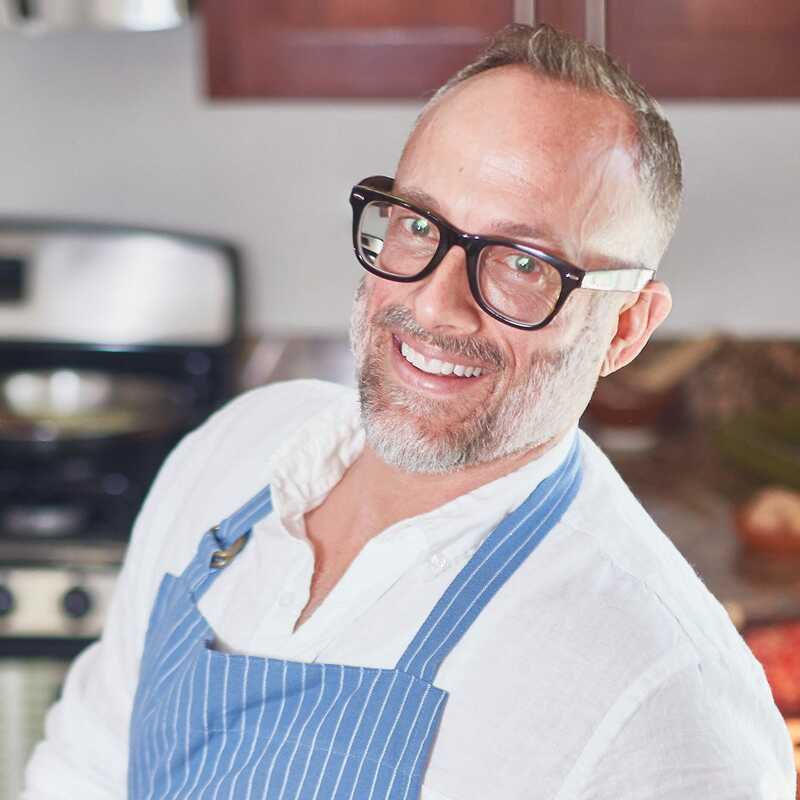 A graduate of San Francisco Cooking School, Eric is a freelance recipe developer, food stylist, and culinary instructor who makes a great drink and throws remarkable dinner parties. When his apron's off, you can find him cooking, hiking, biking, eating out, entertaining, and exploring great food and wine regions around the globe. Cindy Rice is a former pediatric ICU nurse with an MBA and a mom to two grown sons. 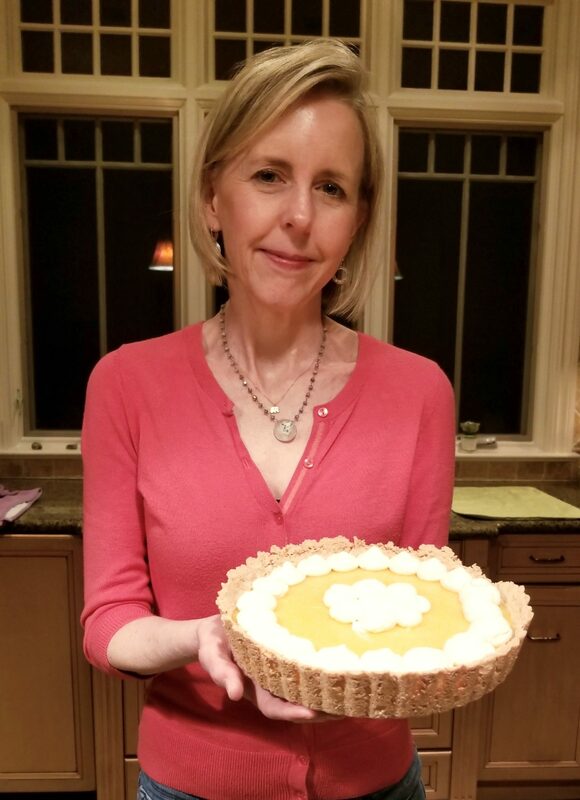 Cindy has always enjoyed cooking and reading about beautiful, colorful food. In 2011, she was diagnosed with celiac disease, as was her younger son a year later. Since then, she has been committed to (some might say obsessed with) living a full culinary life by finding the best gluten-free recipes and wholesome, healthy gluten-free products to share with her friends and family. Cindy lives in New Jersey with her husband and three dogs. 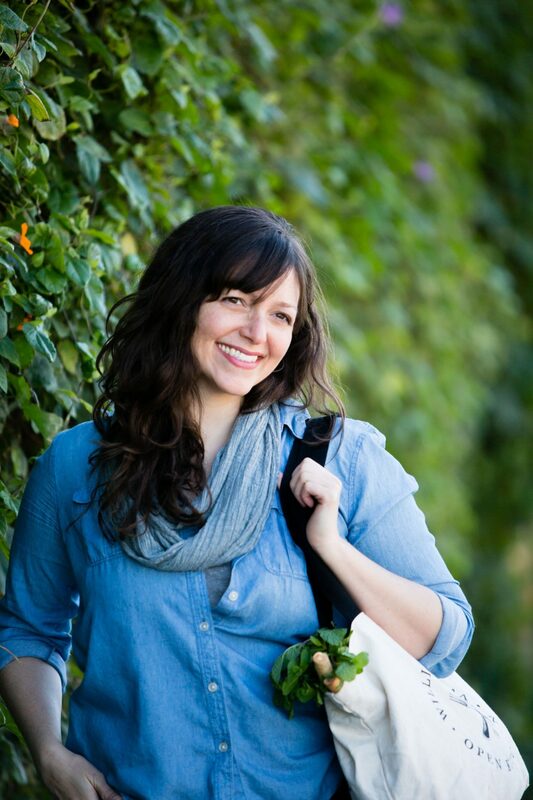 Alanna Taylor-Tobin is a recovering pastry chef-turned food photographer and award-winning cookbook author. 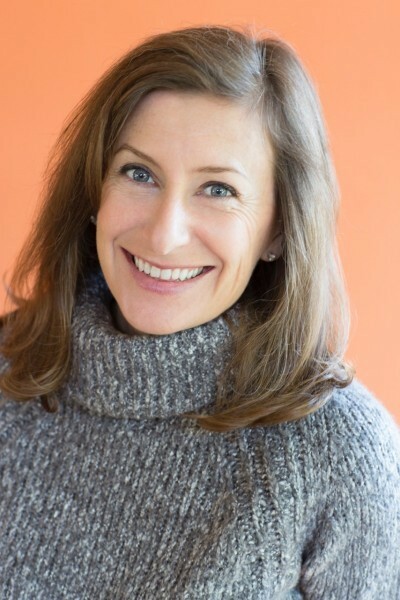 For 10 years she has developed and shared gluten-free, vegetarian recipes on The Bojon Gourmet, where she continues to delve into the hypothesis that chocolate makes everything better. Find more delicious desserts in her book Alternative Baker: Reinventing Dessert with Gluten-Free Grains and Flours. 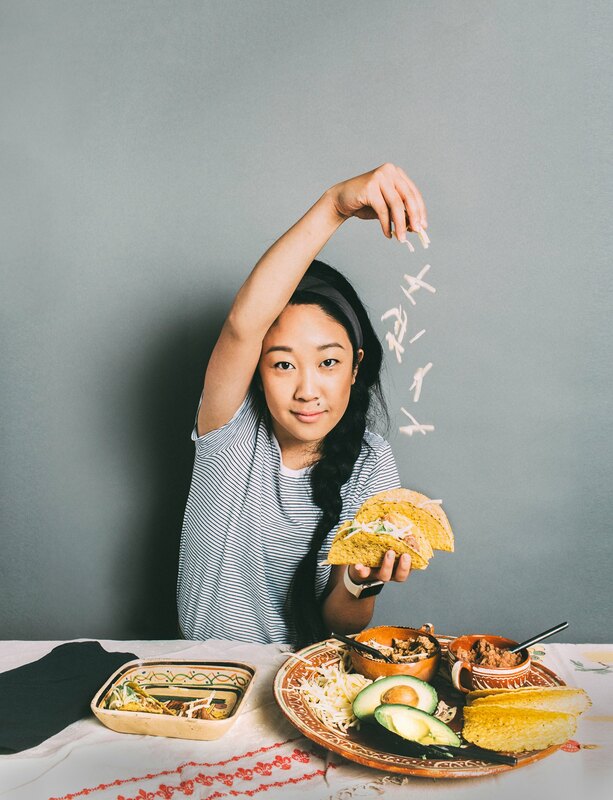 Erin Ng is a San Francisco-based food photographer and founder of For Here Co., a one-stop branding collective for restaurants and food businesses. She was GFF's first intern when it launched in 2014 and has since contributed her photography and tastebuds regularly. She's happiest around a table of oysters, wine, and loved ones. Viva is the gluten-free daughter of GFF editor, Erika Lenkert. The granddaughter of a fantastic grandma with celiac disease, she developed a rash every time she ate gluten from the age of four on, and consequently became our GF guide for the child’s palate. Viva tastes and critiques every dish we develop for GFF and regularly offers her sage advice on whether it’s kid-friendly and up to snuff for the petite palate.